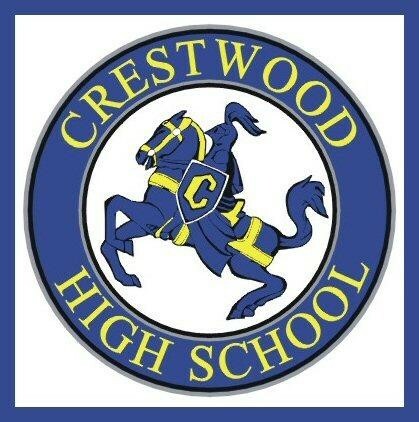 Come and reminisce with the class of 1969 of Crestwood High School. The 50 Year Reunion is at DeLucas on Friday, August 16, 2019 at 5:30 PM. $20.00 (Cash Bar) Checks for the dinner need to be to Judy Priniski Timberlake by July 1st. Send to Judith Timberlake, 13918 Jackson , Plymouth, Mi 48170. The Reunion Picnic will be at Parkland Park in Dearborn Heights on Saturday, August 17, 2019 at 1:00 PM. Bring a dish to pass.